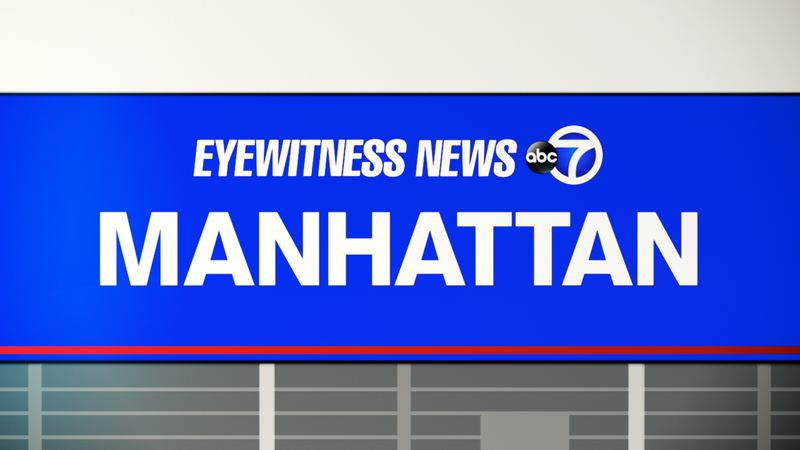 WEST VILLAGE, Manhattan (WABC) -- A three-alarm fire burned through the top floors of a West Village apartment building. Fire burned through the fourth, fifth and sixth floors of the Jane Street building just before 11:30 p.m. Wednesday. About 18 residents were left homeless by the fire. No injuries were reported.